Bring your friends to our Sports Bar. 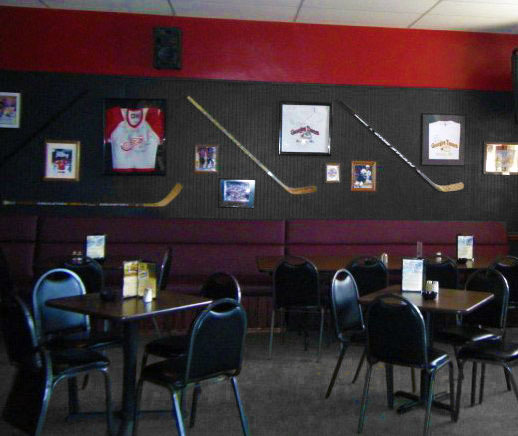 Have a beer, and watch the Red Wing games, or any other sporting event on one of our 3 screens. Check out our large screen for that can’t miss event!